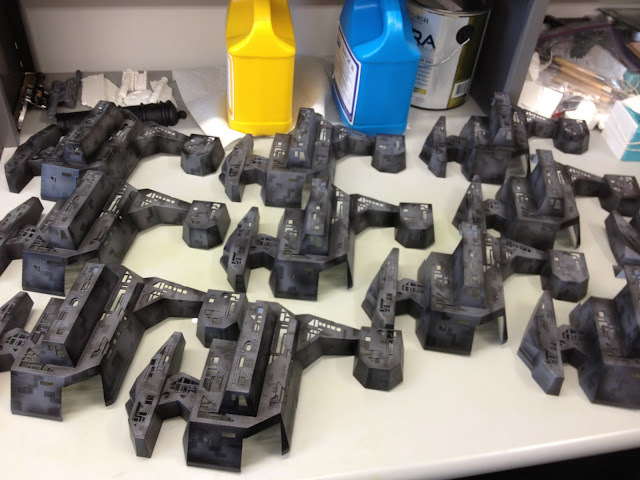 Back Alley Creations: Attack of the Borg Ships!!!! 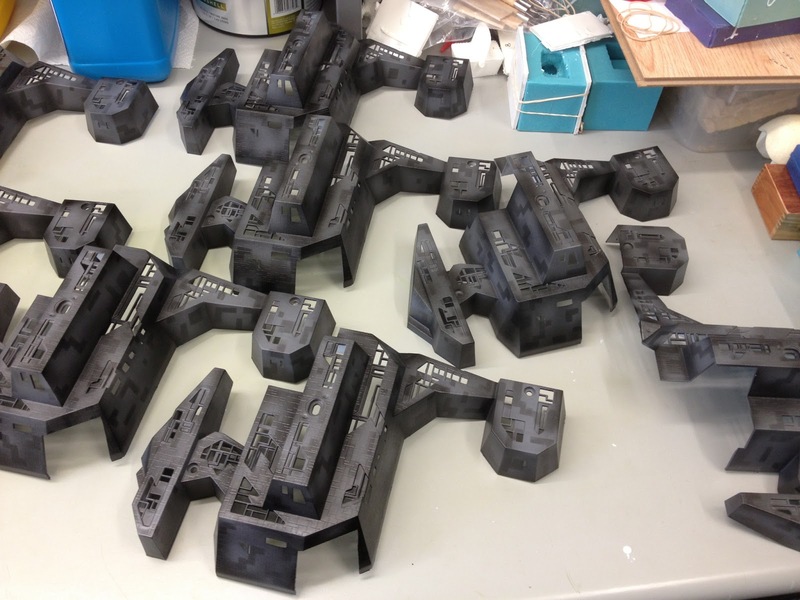 Attack of the Borg Ships!!!! Lots of Borg ships just finished painting. Anyone else needs there Borg ship repainted for there game LMK. Buzz Lightyear Hyper ball one step closer! Some powder and some paint.